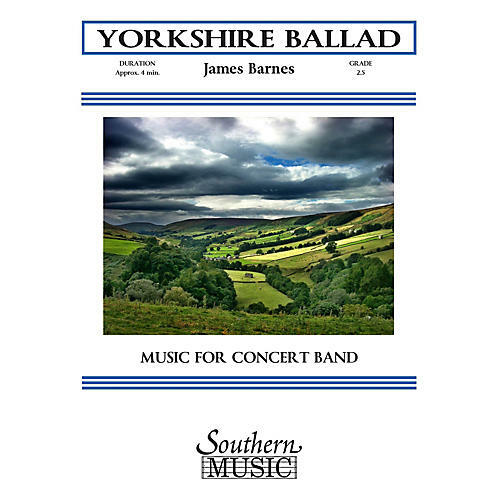 Composed in the summer of 1984, Yorkshire Ballad was premiered at the Kansas Bandmasters Association Convention by Claude T. Smith and the Kansan Intercollegiate Band. Since its publication, it has become one of the composer's most popular works, and has been arranged for a variety of ensembles. The composer writes I composed this little piece so that younger players would have the opportunity to play a piece that is more or less in the style of (Grainger's) Irish Tune from County Derry.